The IBM TotalStorage DS4700 / DS4700 Express is a midrange 4-Gbps storage system designed to grow with your business. The DS4700 has (16) drive bays and can support the addition of (6) EXP810 expansion enclosures to install 112 disk drives. 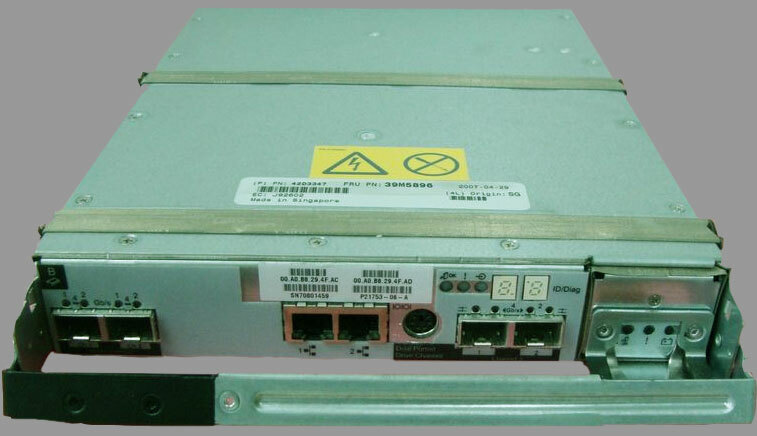 You may select from high speed FibreChannel E-DDM (Enhanced Disk Drive Modules) or high-capacity SATA E-DDMs for nearline storage requirements. 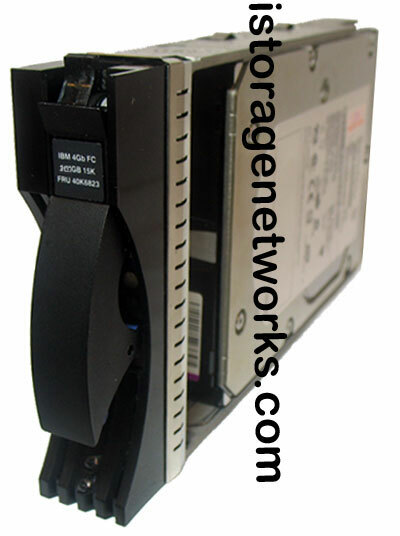 With the appropriate licensing, SATA and FC disk modules can be intermixed on the same DS4700. 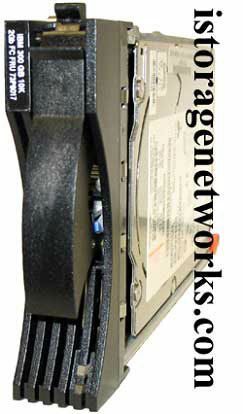 You can preserve your investment in your DS4300 and DS4500 equipment by utilizing your older 2Gbps EXP710 enclosures. Please note which enclosure you are using before ordering disk modules. EXP810 disk modules are not compatible with EXP710 expansion arrays. The reverse is also true.